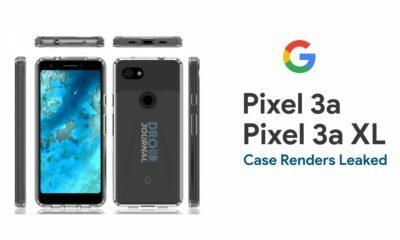 Google launched the Pixel 3 and Pixel 3 XL smartphones last year. 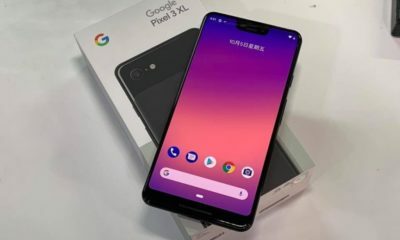 Ever since then, there are quite a lot of leaks and rumors about the Pixel 3a and 3a XL. 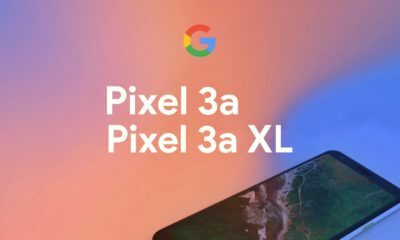 Last week Google accidentally confirmed the Google Pixel 3a and 3a XL. 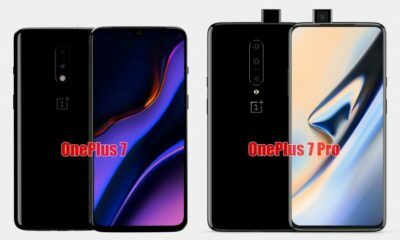 Now, recently case renders of both these smartphones were leaked online. The leaked case renders give us a clear idea of how Pixel 3a and 3a XL are going to look. 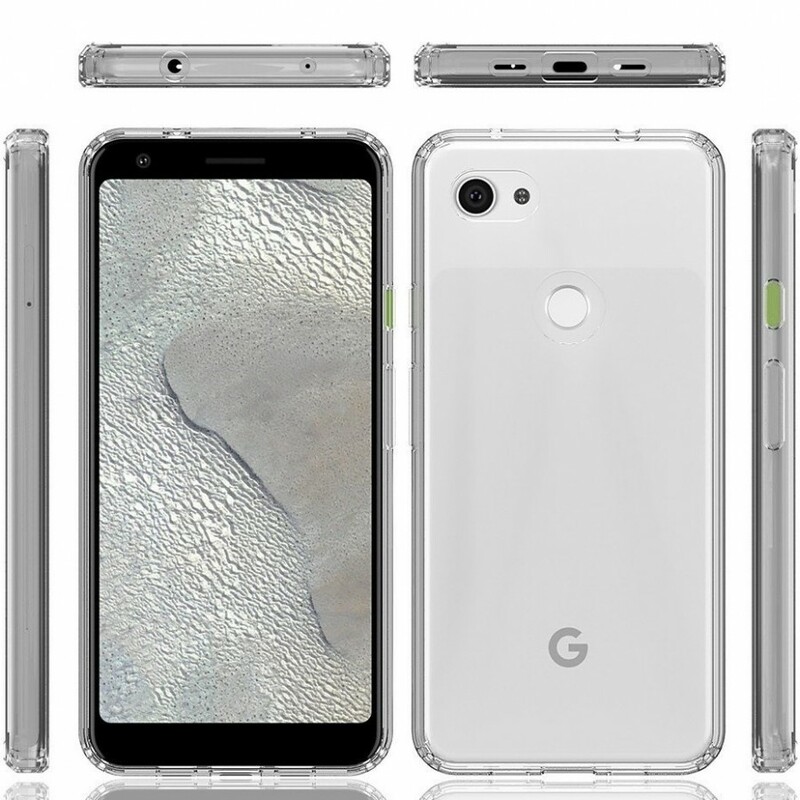 Conferring to the leaked images, both the Pixel 3a and 3a XL will share the same design and aesthetics. 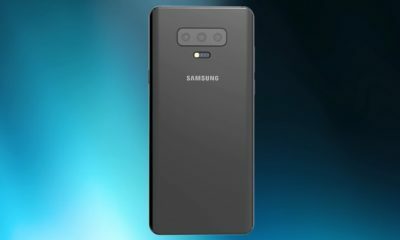 If these renders are to be believed, both these devices are going to have a single camera unit on front and back. 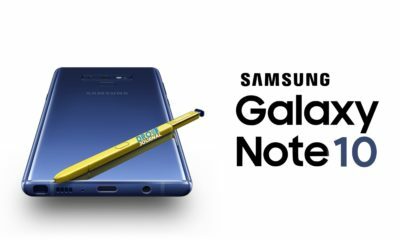 If you clearly look at the top of the device, you can find 3.5mm headphone jack. 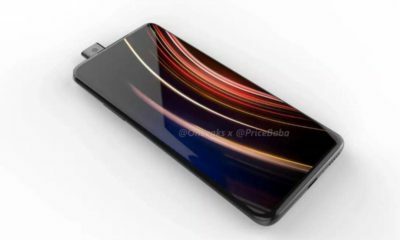 There is a USB type-C port on the bottom. 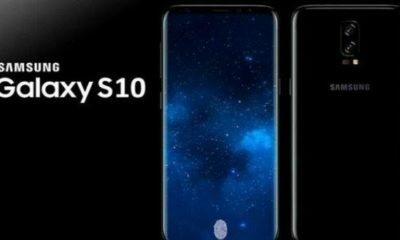 The fingerprint sensor and power button along with volume rockers are retained in their positions. 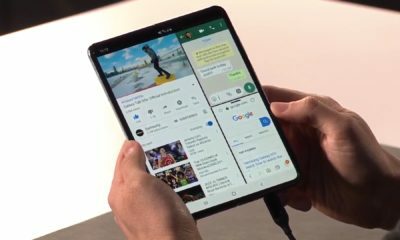 Both the devices come with huge bezels covering the display. 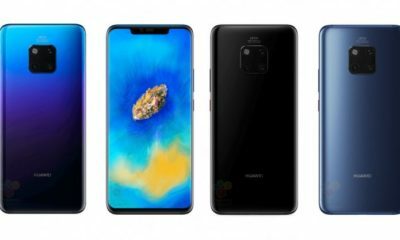 These devices look a lot like Pixel 3 with expanded bezels. 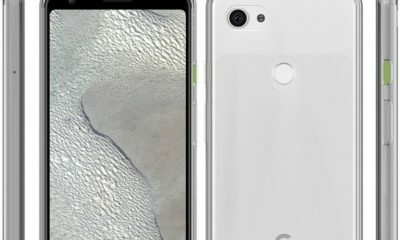 Coming to the bigger sibling, Pixel 3a XL features a large 6-inch display. 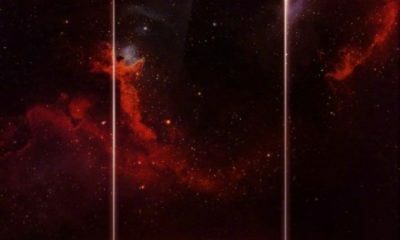 Unlike the 3a, the device might be powered by the Snapdragon 710 SoC. 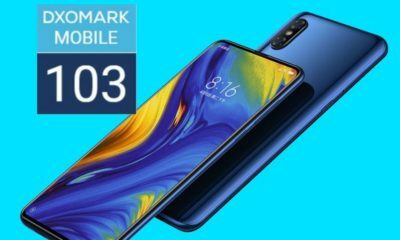 The device might come with 4GB of RAM. 64 and 128GB storage variants. 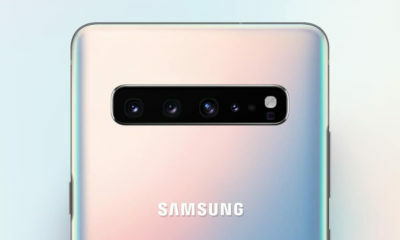 Pixel 3a XL bears the same camera units from 3a. 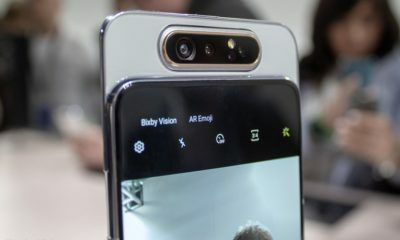 Other leaks also convey that 3a XL variant comes with an additional Wide angle camera like the Pixel 3. 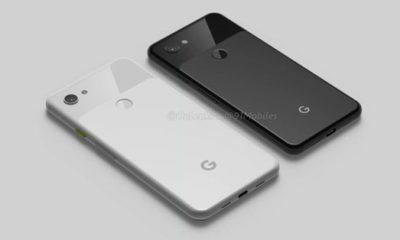 Preceding leaks suggested us that, both the 3a and 3a XL will have the same cameras, found on the Google Pixel 3 series. 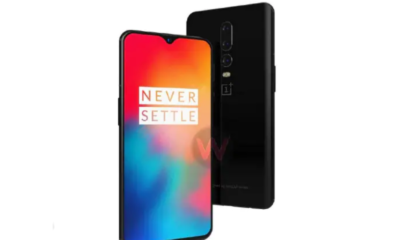 As of now, nothing is confirmed regarding the devices. 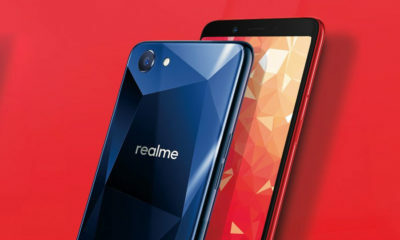 Both the smartphones will run Android 9 Pie out of the box. 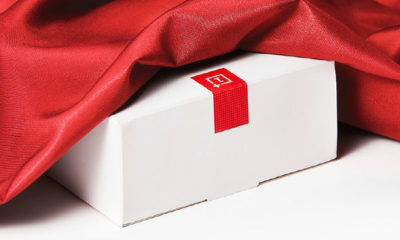 Both the 3a and 3a XL are expected to be announced on Google I/O 2019.